Regardless of whether you are looking for super-budget car rental, or premium car hire, our vehicles and services will not disappoint you! 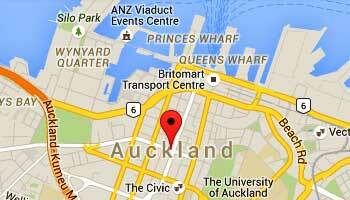 Need a cheap, no-stress car rental in Auckland? 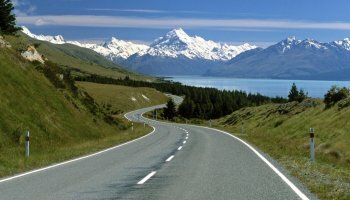 If your journey to New Zealand starts and ends in Auckland, we are the experts! We also offer exceptional savings with the flexibility to meet your individual needs on your journey to the City of Sails! We meet you personally, in your vehicle at the Airport, your accommodation, house, train station or port – none of your holiday time wasted waiting for bored shuttle drivers to move you to offices and yards to complete a rental contract. When your journey is complete, Airport drop off means Airport Car Park– not a yard in Greater Auckland waiting around for someone to drive you to the plane! Take advantage of our modern fleet of automatic only rentals, used time and again by domestic and International travellers for more than a decade! Support a genuine, Kiwi family owned business on your next trip to Auckland. We offer a personal Kiwi service that no other company can rival! "Thank you very much. 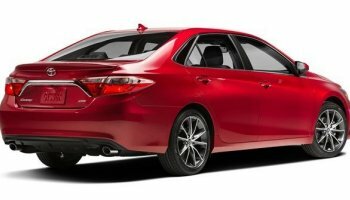 It was my first time renting a vehicle on the Internet and I found it such an amazingly fast and easy process compared with the traditional way. It took me 2 minutes to rent the car. I must admit I was a bit worried in case we arrived at the airport and found everything had gone wrong but I am delighted to report that the staff member who met us, the service, and the car we received were better than we have experienced from the "big" companies in the past. I will definitely be recommending you to my friends and family"
" Just a note to thank you for your help with the car rental. The car was in excellent condition, it ran very well, they picked us up and took us back to the air port and everything went very well. My son and I spent two wonderful weeks in New Zealand. It was an excellent holiday, thanks to you. Thank you very much for your help." "'We would like to thank you for your wonderful rental service, it was first class. None of the larger rental companies we have used in the past can come close to your service>."